It is a bank account of companies forming the Group, where account balances of individual members of the Group can be screened. An in-house borrowing mechanism is in place. Group account gives an opportunity to allocate the funds available inside the Group to the member that needs them most at the moment. Lower need for borrowing from third parties. Group companies are free to use each other's funds within the set internal borrowing limits. Less interest on loans. A number of companies need a lower credit limit than each company separately. More income from interest on account balances. 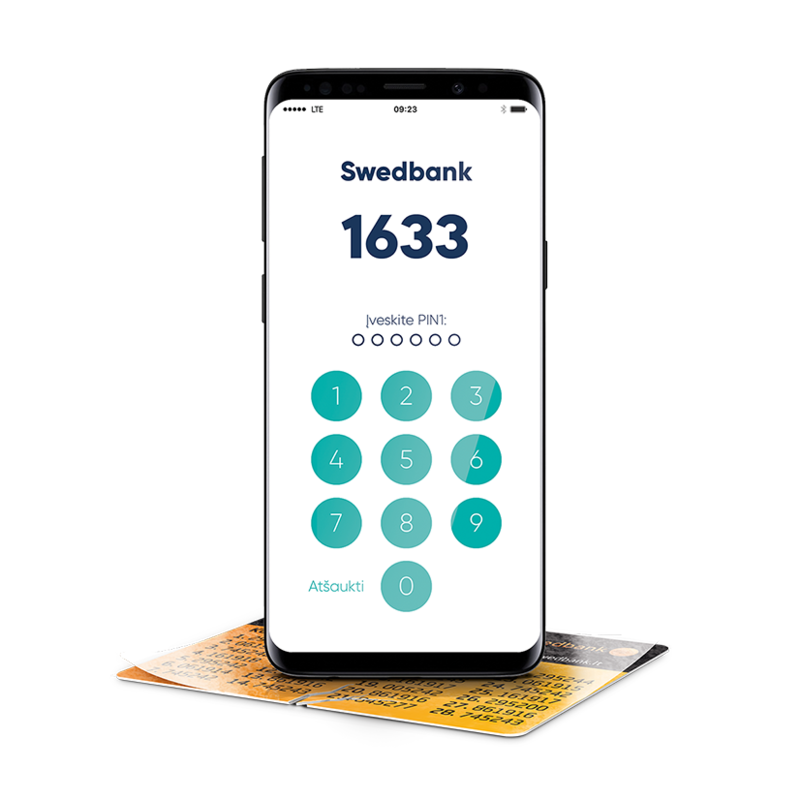 As a rule, Swedbank, AB offers more favourable terms for keeping large amounts of funds on one bank account. When a huge amount of funds accrues, the parent company is in a position to make an overnight deposit and automatically transfer all the funds from the Group account to such deposit. More efficient monitoring of the management of the Group's funds. The parent company is free to set internal borrowing limits for the Group's members and fix interest rates on such credit limits and interest rates on positive account balances. Different Group account statements can be obtained electronically and are available only to the parent company. Group account statement reflects the money movements of the entire Group as well as of every member of the Group within the selected number of days. Balance statement is a consolidated statement of the average and long-term balances of the Group members in a certain period. Interest statement gives an overview of the positive and negative internal interest rates established for the Group members and the interest earned and/or payable within the Group during the selected period. Group turnover statement gives an overview of the Group’s turnover indicating the opening and closing balances of the period by account groups or members and the movements and balances on the account. Statements can be made more flexible, i.e. by grouping the accounts of the group members (e.g. revenue account, expense account, payroll account, etc.) and by giving names to accounts if necessary. How to open a Group account? If you get interested in the Group account facility, please contact your wholesale banking manager in the Bank.